Other information Hassela gripen. HSP Grip 025c. 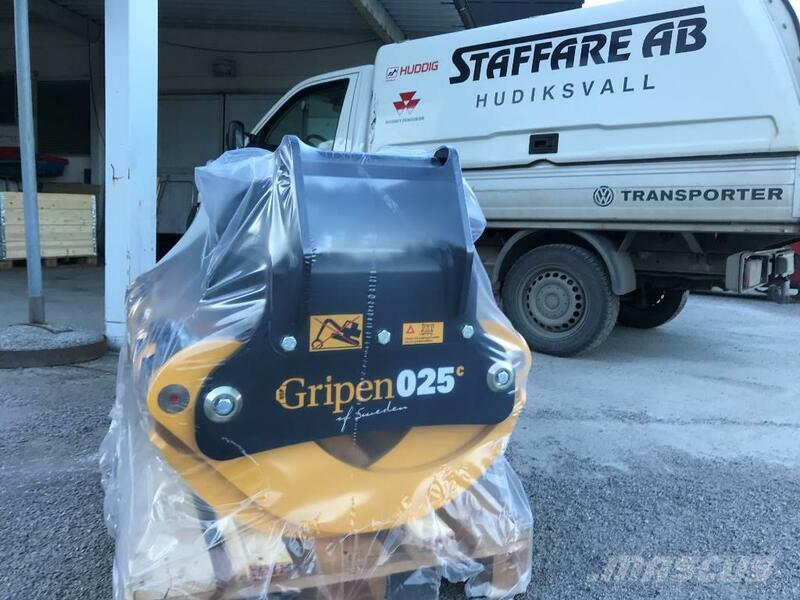 Max gripvidd 1460, s45, Vikt 290 kg, Fabriksny HSP. On Mascus UK you can find HSP GRIP 025c S45 grapples. The price of this HSP GRIP 025c S45 is £3,697 and it was produced in 2019. This machine is located in Hudiksvall Sweden. On Mascus UK you can find HSP GRIP 025c S45 and much more other models of grapples.